Home / Products / Tree Care / Anti-Stress 550, 2.5 gal. Safe on deciduous and evergreen trees, and on fruit-bearing plants. Anti-Stress 2000 is an anti-transpirant, creating a protective barrier against frost, freeze, drought, heat, wind, and sudden temperature changes. Also used on wreaths to preserve freshness and reduce needle drop and browning. Reduces transplant shock and fortifies buds and blooms. 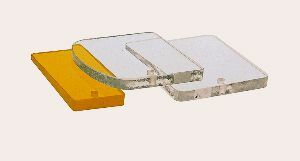 It’s concentrated and easily applied with most sprayers. Leaves no waxy film or residue. 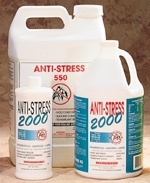 Anti-Stress 2000 is both biodegradable and water-soluble.